Our earth is considered as a ‘green planet’. Why so? Because it seems like a large green carpet is covering the barren land. Herbs, shrubs and tress are those factors which contributes the greenery. Doob grass also known as durva grass, dog’s-tooth grass, couch grass, Indian doob etc is a simple of grass kind but has hidden many benefits and properties in it. It is like a nature gift for all the living beings. It is fresh and evergreen. The grass is soft as silk and gives a very refreshing feeling. It’s a fact; walking bare feet on the grass has many benefits especially it increases your eyesight. It is known to have three different varieties- green, white and blue. It is a herb and has thin but hard stems that keep spreading. As it gros its rots enter the soil and create new plants. The leaves are 1-4 inch long; half-inch wide and smooth at tip. The flowers are greenish or bluish in colour and fruits are in the form of tiny grains. 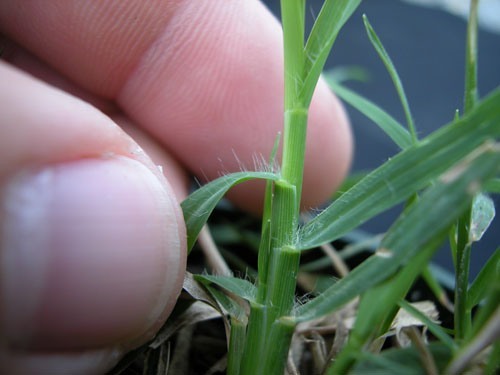 Doob grass belongs to kingdom Plantae and ‘Poaceae’ family. Its binomial name is “Cynodon dactylon”. In Hindi, it is called Doob, Ramghas, Durba etc whereas in Sanskrit it is called Amari, Amrita, Gauri, Harsalika, Shatparva etc. According to a le gent, doob grasses are the origination of ‘Amrit’ or ‘Nectar’. When Samudra Manthan took place between demons and gods; Amrit was produced. From the pot, few drops were fallen on earth too. As a result, doob grass appeared. Doob grass is used in religious function too like in worshipping, weddings and so on. It is regarded as the sacred grass. It contains proteins, carbohydrates, fibres, magnesium salts, sodium salts, potassium etc. It is sweet, tasty, works as an astringent, cool and beneficial in many kinds of ailments. 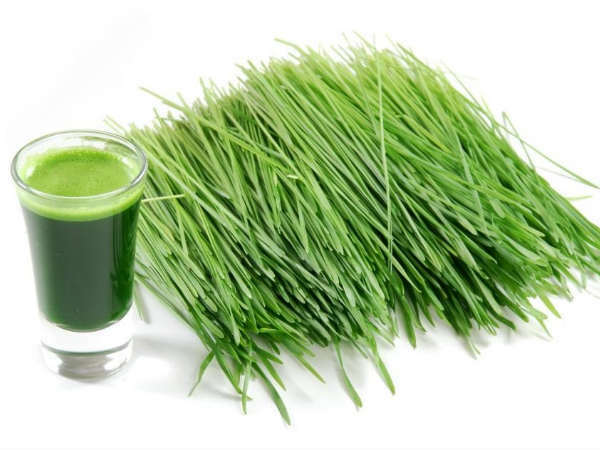 Extract of whole grass can be helpful to cure Epilepsy. Mix the powder of sandalwood and sugar in its juice and give this to the patient. Give the juice of doob grass to the patient. 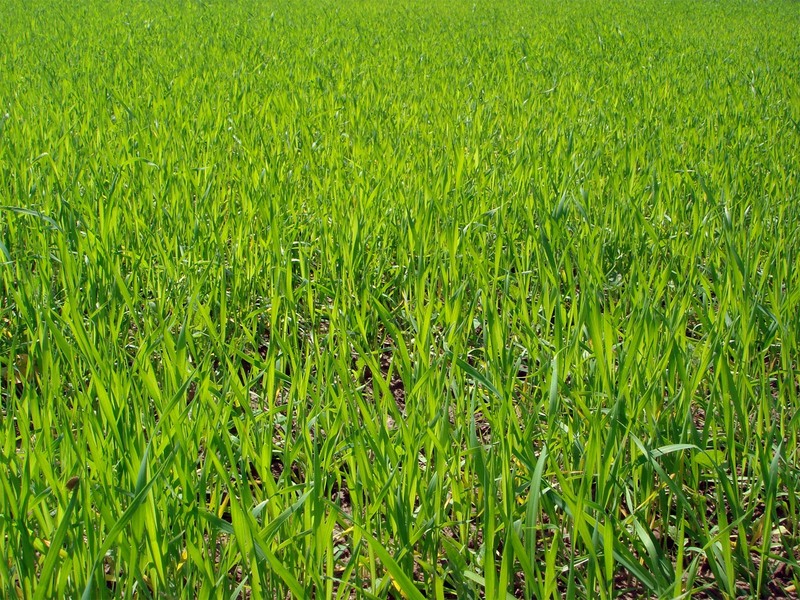 Give doob grass with water in which rice is rinsed. It cures vomit due to pitta. Make a juice of pomegranate flowers with doob grass and harad. It controls nasal bleeding due to Tridosa. Or, take nasya of doob grass juice, grapes, sugar cane juice, cow’s milk, onion juice and flowers of pomegranate. Put drops of juice of its whole plant in the nose. It promptly controls nasal bleeding. Take a decoction of doob grass and give it to the patient. It relieves and causes excess urination. Mix doob grass with sugar. Grind and strain the solution. Give it to the patient. It controls blood flow in the urine. Grind doob grass in milk and strain the solution. Give this to the patient; it cures burning sensation during urination. Take 4 cups of doob grass and prepare a medicated oil. Apply this oil on the affected areas. It cures eczema and itching problems. Grind doob grass with turmeric and apply the paste. It cures eczema and itching of skin. Take equal quantities of doob grass and grams. Grind them in water and form a paste. Apply this paste on forehead. It cures headache. Grind doob grass with black pepper. It causes excess urination which helps to cure ascites and swelling of the body. Give fresh juice of tender doob grass. It has binding properties and is beneficial in curing diarrhoea. Boil doob grass with ginger root. Mix Atees powder in doob grass juice. Give this to the patient twice thrice a day. It is beneficial in curing the recurring Malaria fever. Grind doob grass with long branches. which generally grows around well. Strain the solution and add 2-3 gm; finely powdered nagkesar and green cardamom. Give this to the child, whose palate has gone weak. Put a few drops in child’s nose and let the child inhale it. Its consumption gives energy to the body. Grind white doob grass in water. Add sugar candy to it and give this to the patient. It is beneficial in leucorrhoea. You must be amazed by these benefits as only few can only guess that this simple grass can be the remedy for such disorders. Guys, just think; the thing which provides our earth the title of ‘Green planet’ must be filled with numerous benefits. Right! Always believe in nature. Go green and live well! 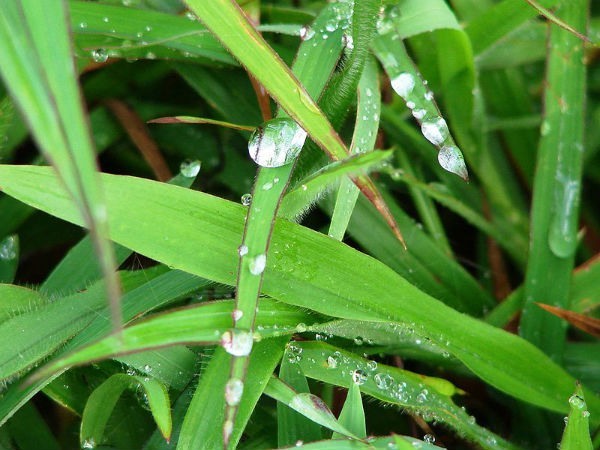 Can duva grass kill bacteria in water?